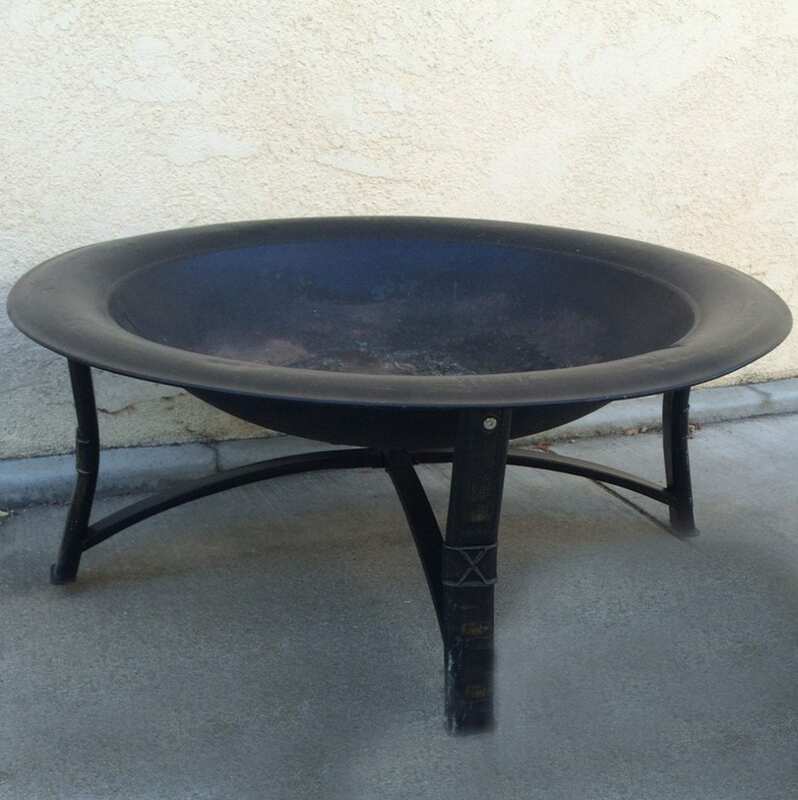 Fire pits are an ambience creator of the great outdoors and are a great addition to any adult party (not recommended for children). Pull up some chairs and roast your marshmallows or just keep warm by the open fire. *The fire pit does not have a cover.